Mergers and Acquisitions Law, Leveraged Buyouts and Private Equity Law, Corporate Governance Law, Corporate Compliance Law, Investment Management, Corporate Compliance, Audit Committees, Internal Investigations, Energy Companies, Leveraged Buyouts, Private Equity... See More. 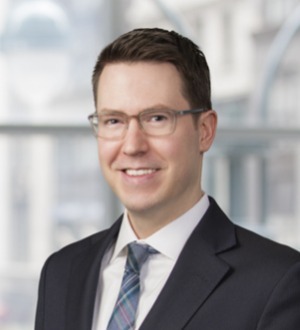 Jacob Hollinger handles environmental and energy-related compliance and litigation matters for energy, manufacturing and financial sector clients. He is a former high-ranking Clean Air Act attorney for the US Environmental Protection... Read More. 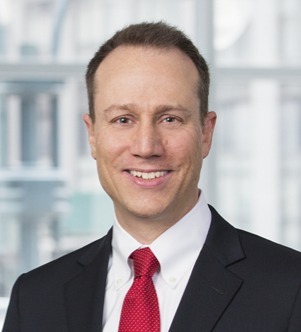 Jeffrey Meyers is the Chair of Stroock’s Energy and Project Finance Practice. He concentrates on the development and financing of domestic and international energy projects and the acquisition and sale of interests in energy facilities and companies. Mr. Meyers... Read More.